In a recent statement posted on Bungie’s website, the developer announced that it’s parting ways with publisher Activision after almost a decade of partnership. Both companies had worked closely on Destiny franchise. The statement reveals that Activision will transfer Destiny’s publishing rights and Bungie will attempt to self-publish the foreseeable Destiny games and expansions. 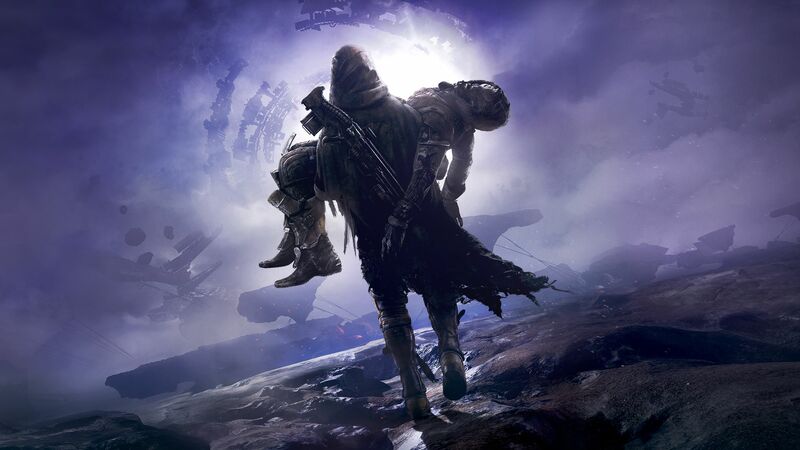 The partnership between Bungie and Activision was signed back in 2010, detailing that Activision would have exclusive publishing rights for the Destiny franchise, while the developer retained full control over the game itself. The deal was signed for a 10-year period, so the break-up happened a little prematurely. The planned transition process is already underway in its early stages, with Bungie and Activision both committed to making sure the hand-off is as seamless as possible.